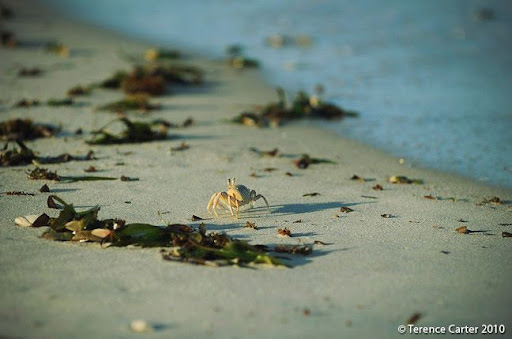 The Kenyan Coast can be a bit of a mixed bag. Whilst there are some stunning sensitively designed beach lodges around Lamu, the area around Mombasa and Diani Beach is notorious for over development and hassle from beach boys. Lara writes here with brutal honesty on her experience at Diani Beach. 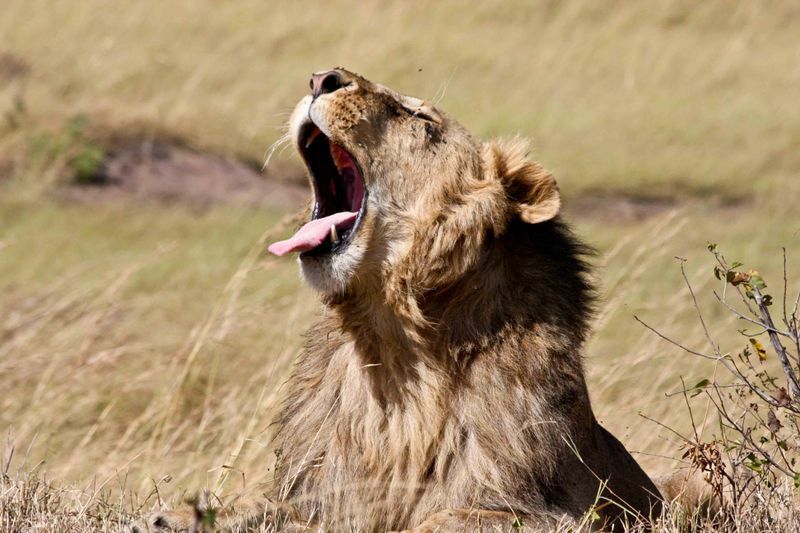 Planning a safari for the first time can be a daunting task and the first time you see the prices can be a bit of an eye opener. Mark provides some great tips on doing it independently. Lake Nakuru is one of my favourite parks in Kenya, easy to get to and easily digested. it has a wealth of wildlife in a stunning setting. Keith captures the splendor of the park with some great images. Proving that good writing doesn't age this post from 1996 about an encounter with an angry elephant in Samburu is still fresh today. 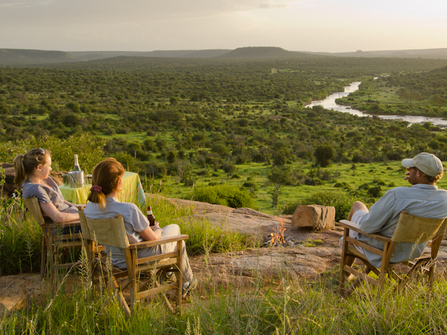 Samburu and nearby Meru parks are about as close to Lion King country as you are going to get. The Masai Mara is undoubtedly the highlight of any trip to Kenya, especially if you are lucky enough to get there during the migration. Meggan and Beau recorded their travels on the World Effect and a combination of stunning photography and fresh writing make this one of our favourite travel blogs. This is a fantastic series of pictures.